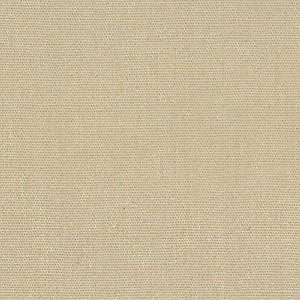 Desert Broadcloth Fabric. 100% cotton fabric. 60″ width. 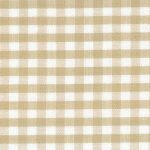 Our fabric selection is great for any sewing project or design. We can also often ship same-day! 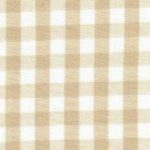 See our entire broadcloth collection here.